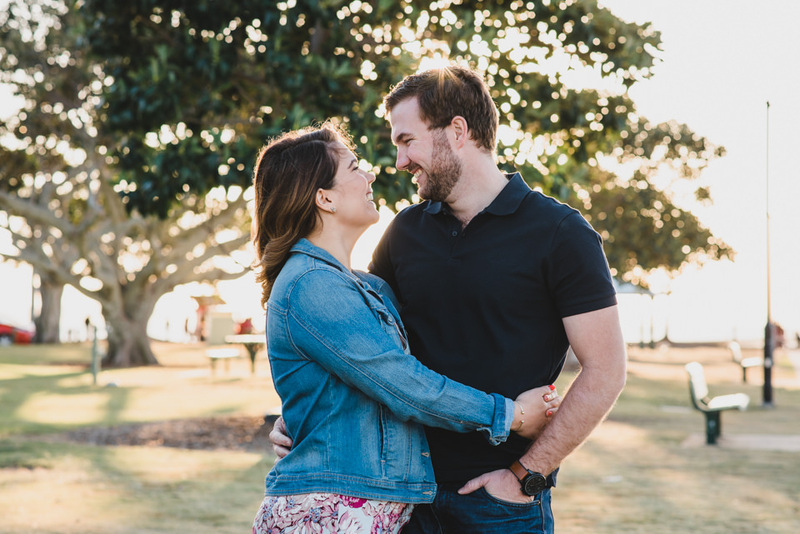 Last week we had the opportunity to fly to Brisbane, Queensland, for an Adventure Session with Alex and Sam. 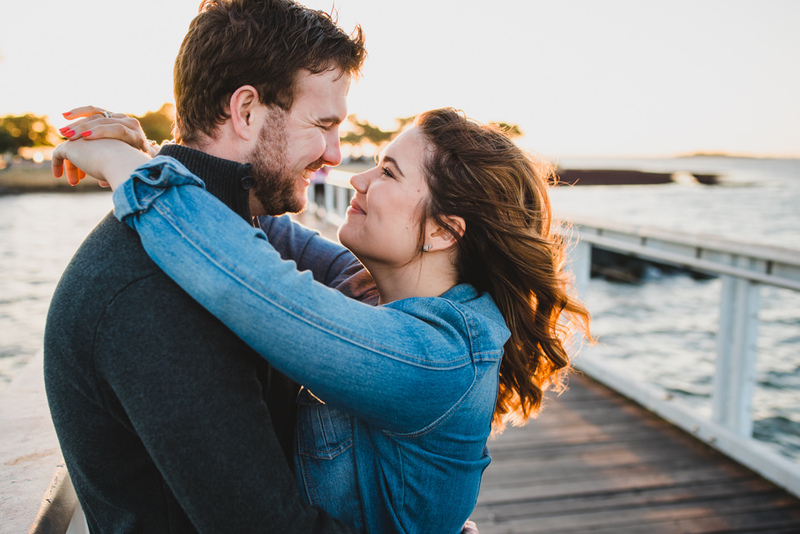 To say that we’re blessed that our photography takes us to all kinds of new places, and we love it, is such a huge understatement. 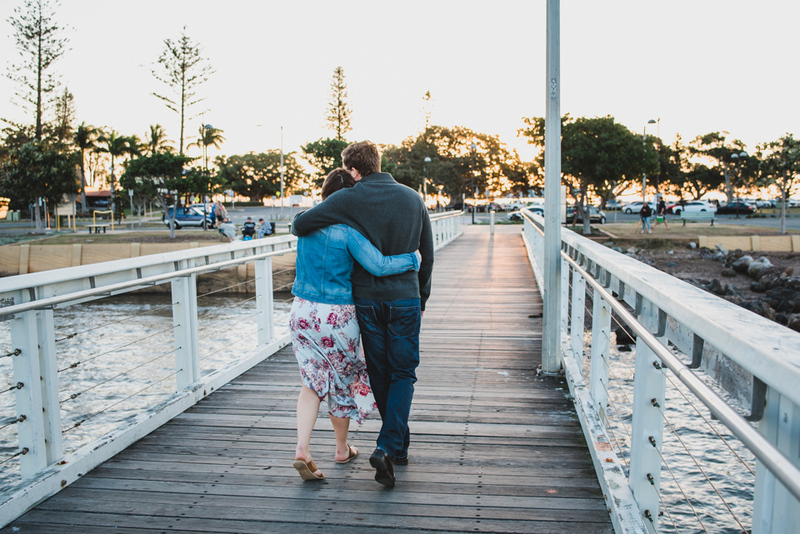 It was great to get back to Brisbane again, and Wellington Point is an awesome little location. 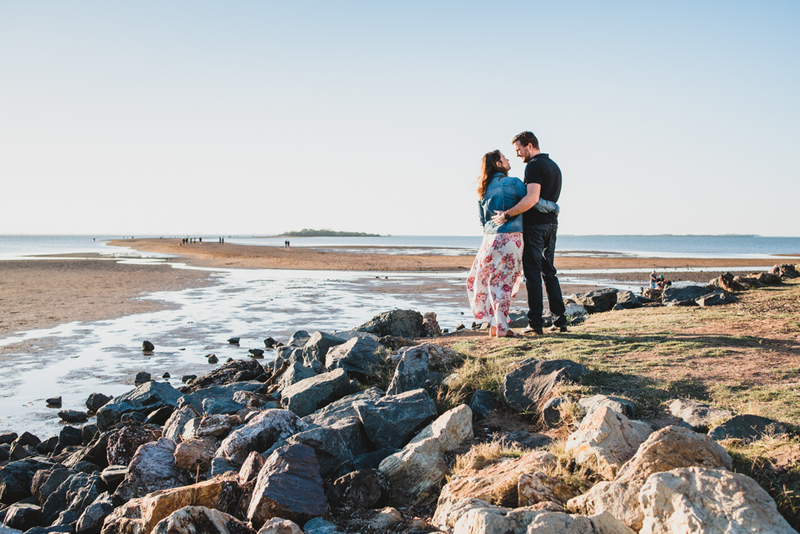 We’d ourselves been out that way in the past to location scout and have a look around – I think we had fish and chips there and watched the fishermen do their thing as the sun set – but hadn’t ended up photographing there. 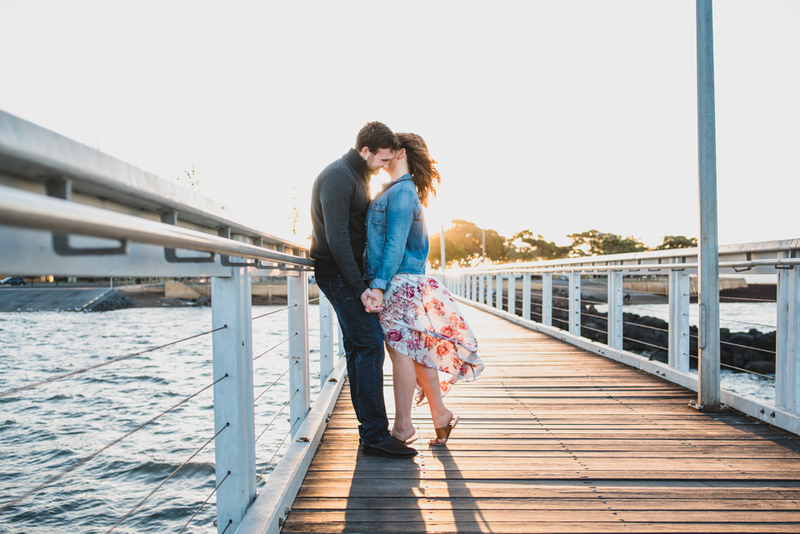 So when Sam & Alex suggested it as the location they’d like to use, we were keen as mustard! 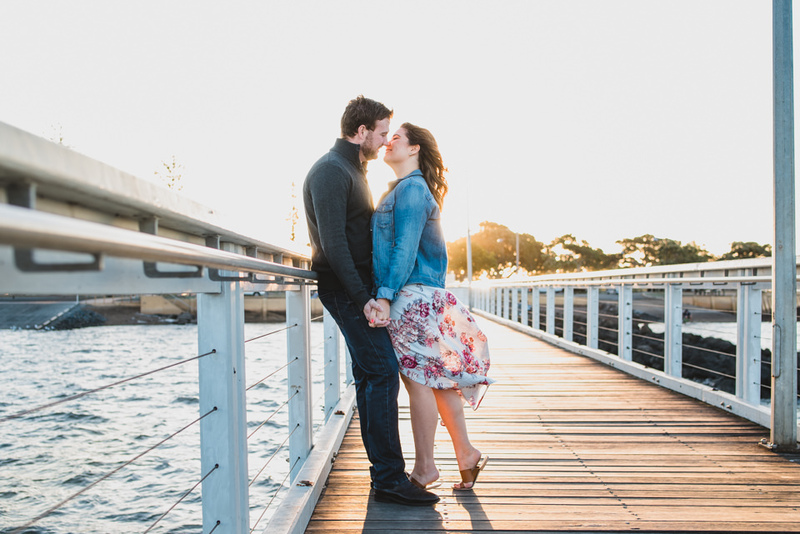 It was a spot they’d visited many times growing up, so it made perfect sense to photograph them there. 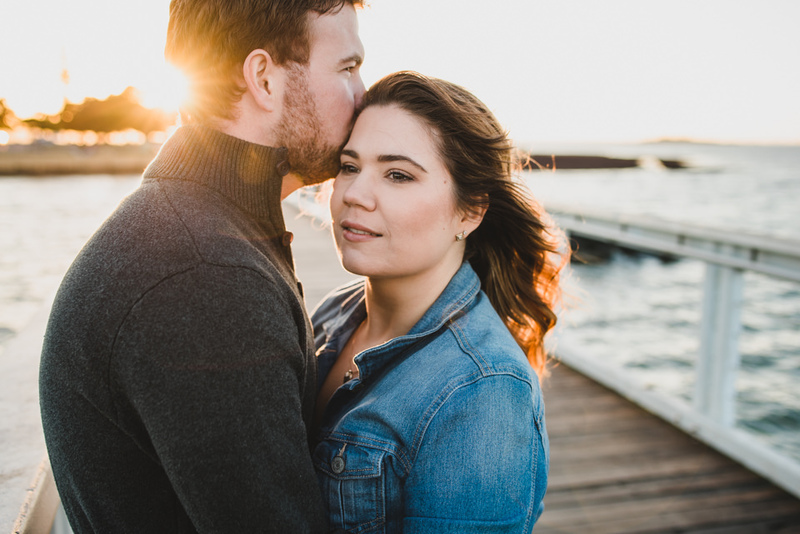 Of course, we suggested we take the photos at golden hour – that last hour and a half or so before sunset – so we could get some nice warm images, and that we did. 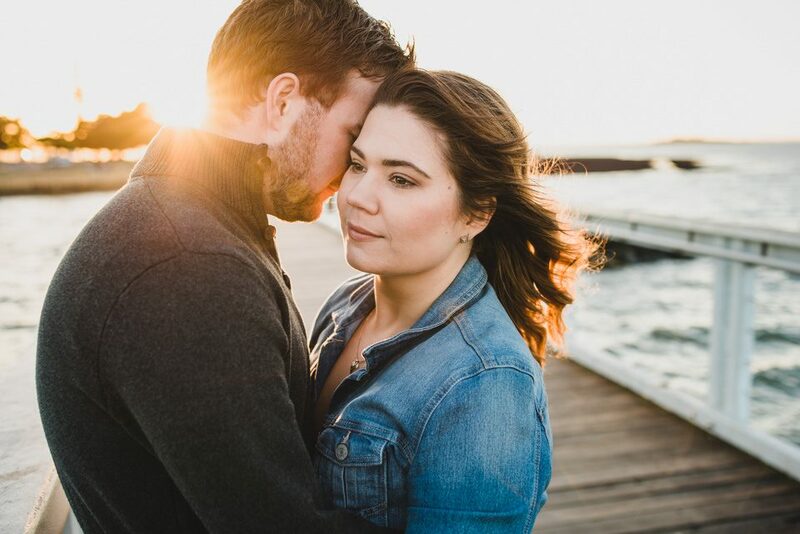 Golden hour is life! haha. 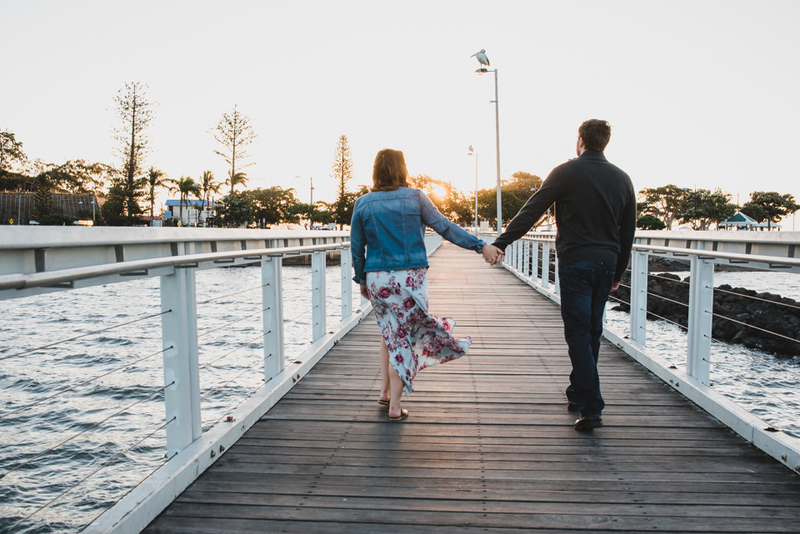 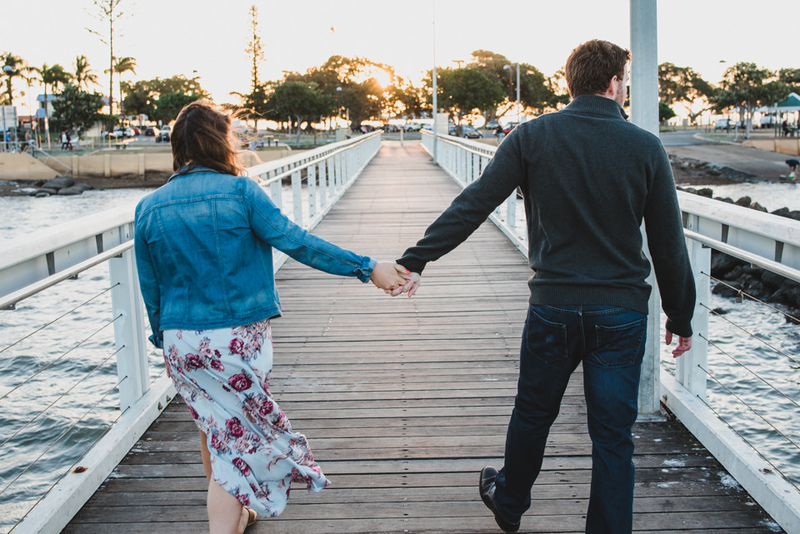 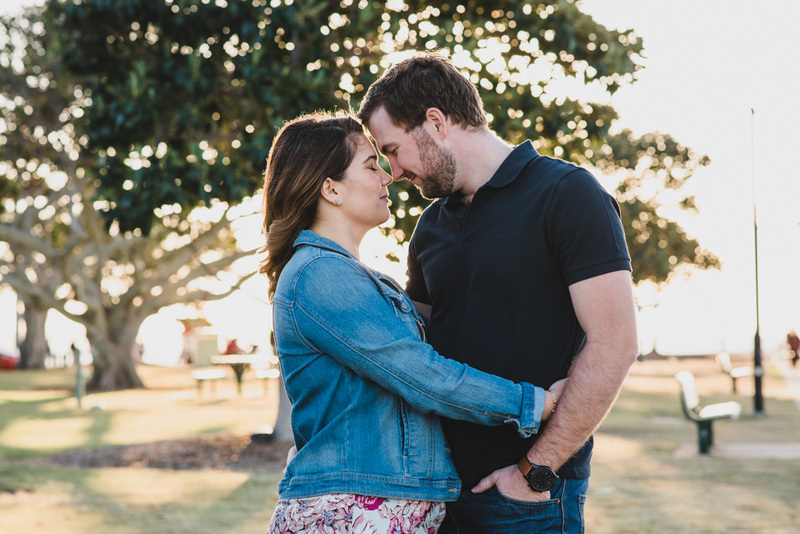 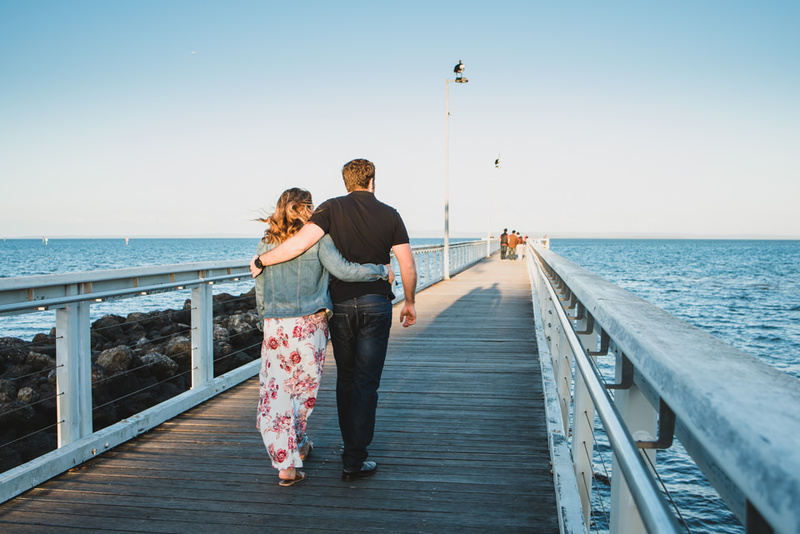 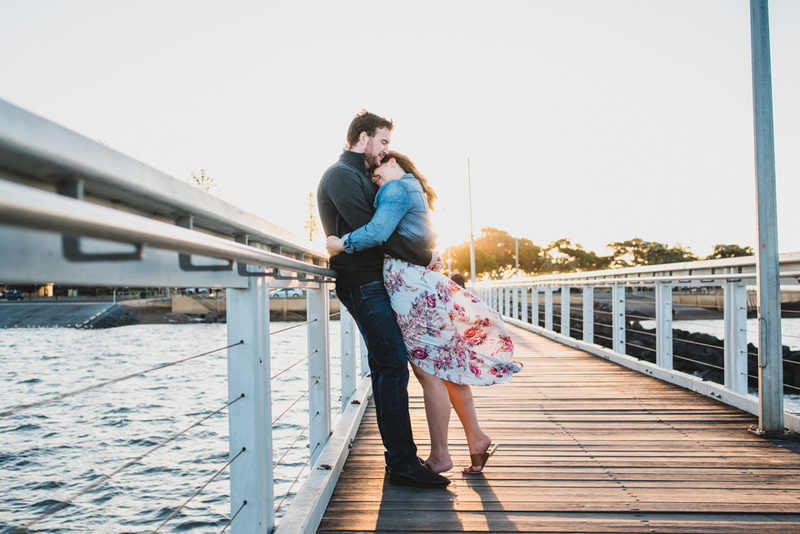 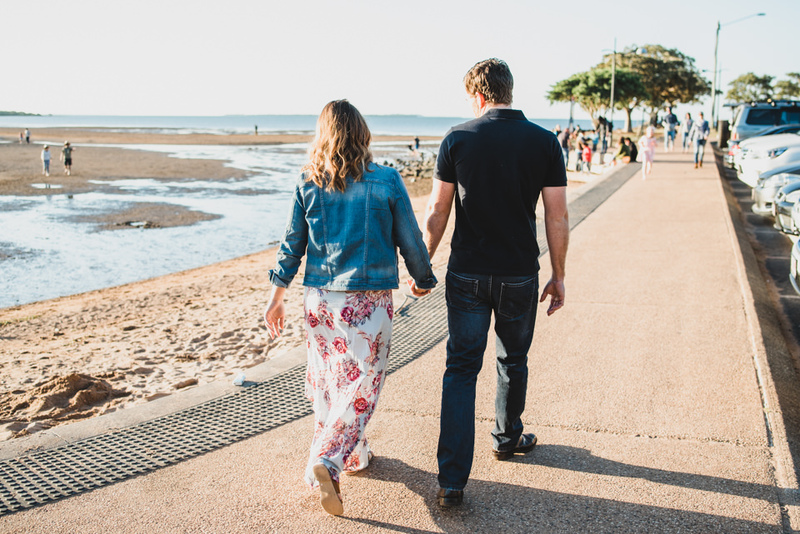 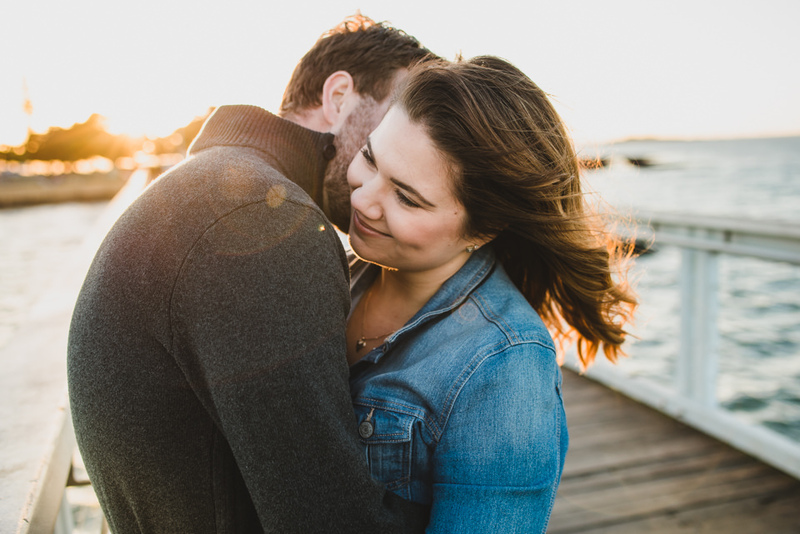 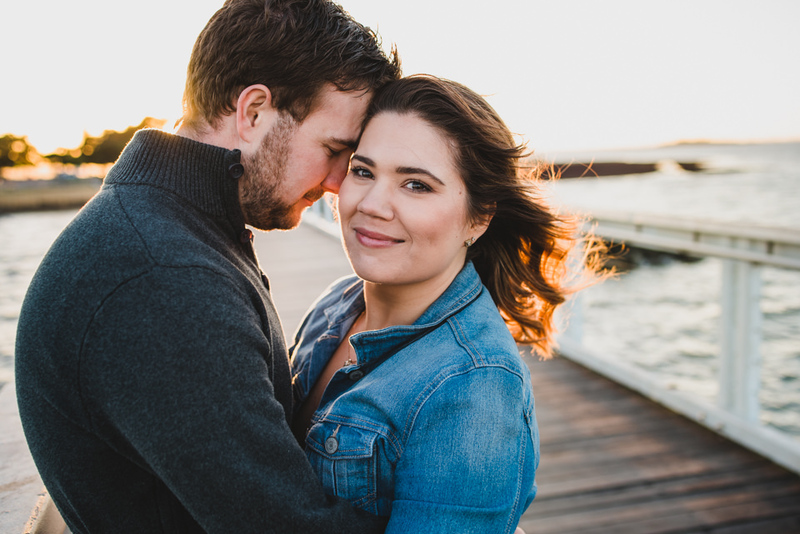 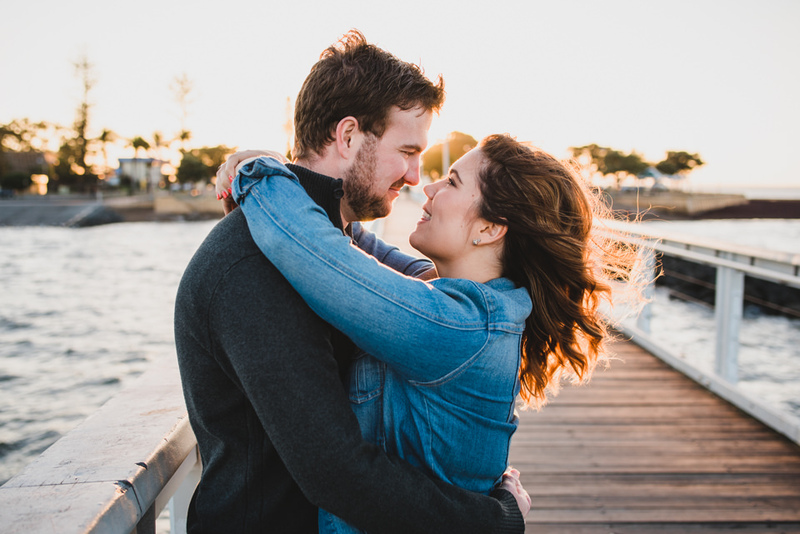 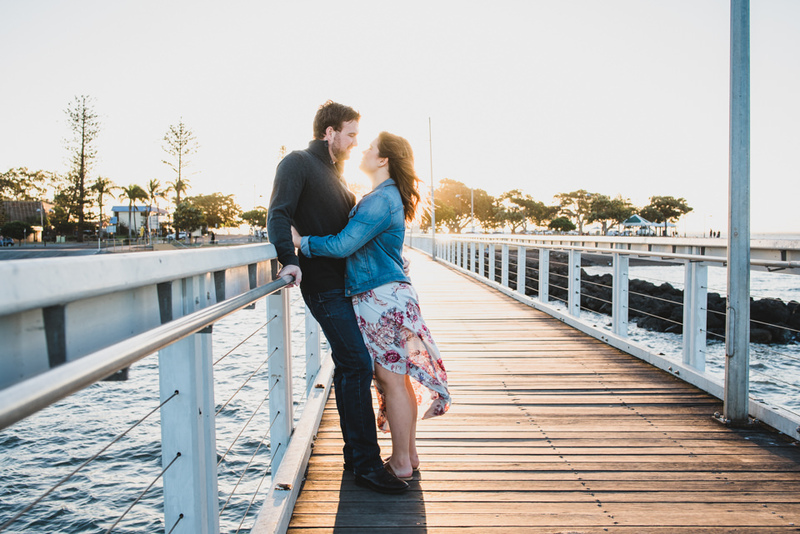 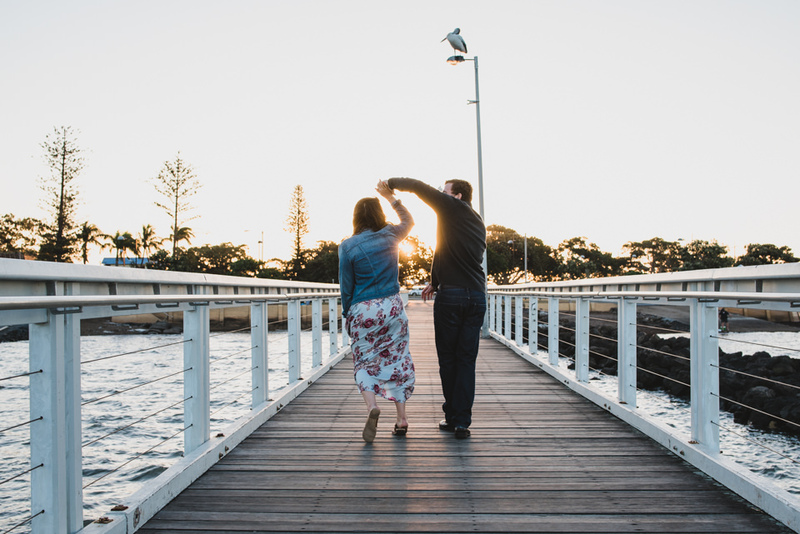 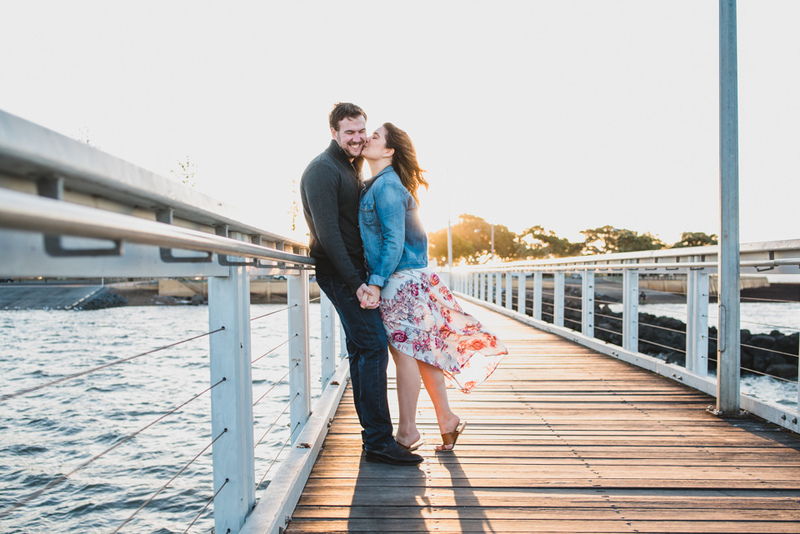 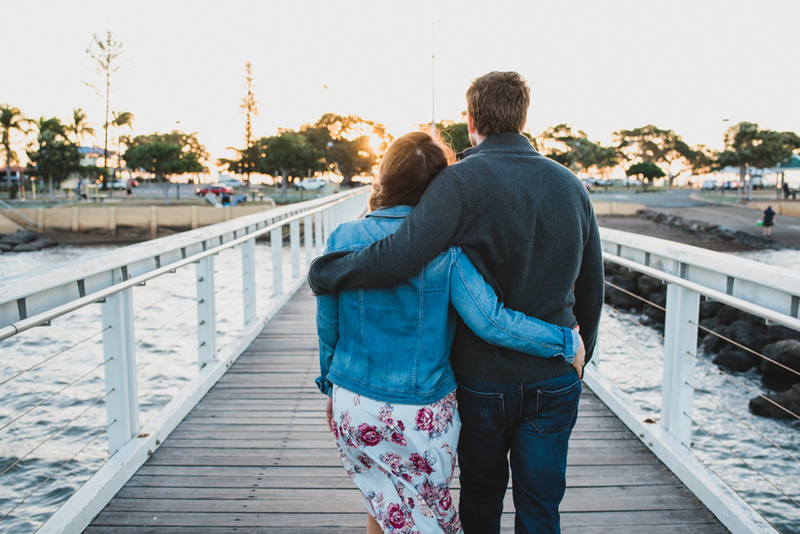 Take a look at a few images from Alex and Sam’s Engagement Shoot Wellington Point Brisbane.